Special Cruise Fares and Up to FREE Economy Class Air on Select 2019/20 River Cruise Sailings - Book NOW! Join Viking on a magical cruise along the Rhine, Main and Danube Rivers. From Holland’s windmill-studded tulip fields to Germany’s fairytale castles, from the engineering marvel of the Main-Danube Canal to the picturesque vineyards of Austria’s Wachau Valley, these epic voyage presents the highlights of Holland, Germany, Austria, Slovakia and Hungary. Savor a decadent Sachertorte in a Viennese café. Enjoy panoramic views of imperial Budapest. Along the way discover the legend of the Lorelei, the ancient art of glassblowing, the music of Mozart and more. Choose from the PARIS TO THE SWISS ALPS, the DANUBE WALTZ or the WATERWAYS OF THE TSARS itineraries in 2019 and 2020 plus many other popular itineraries in Europe as well as Russia and receive up to FREE Air! But act quick as this offer end soon!! Incredible Savings on Viking Ocean Cruises! 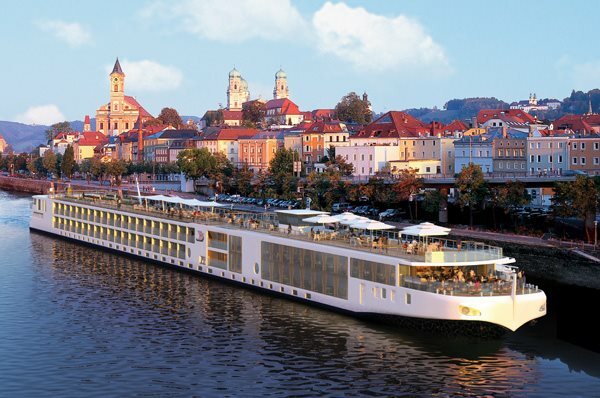 Viking River Cruises - The World’s Best! 2019-2020 RIVER CRUISE AND AIR SAVINGS: Offer valid on bookings made from Mar 1-Mar 31, 2019. Special cruise fares plus FREE air valid on available 2019 departures of Grand European Tour, European Sojourn, Paris to the Swiss Alps (Mar & Apr), France’s Finest, Waterways of the Tsars (2019 & 2020) and Kiev to the Black Sea. Air savings varies on other itineraries. Air offers valid on all North American gateways except Alaska, Hawaii, San Juan and Mexico City. 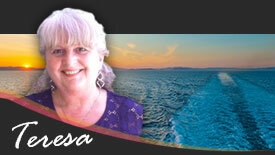 Air does not have to be purchased to get cruise/tour offer. All prices are in US dollars and for US residents only. Additional restrictions may apply. 2019: Book by Mar 31, 2019; pay in full by Apr 30, 2019. 2020: Book by Mar 31, 2019; pay in full by June 30, 2019. Offer expires Mar 31, 2019.